Safe and skilled removals with a specialty in dangerous, storm driven, utility obstructed, hard-to-remove trees. The removal of a large tree is a serious proposition and the most dangerous aspect of our business. We take great care and attention to detail when a large tree must be removed. 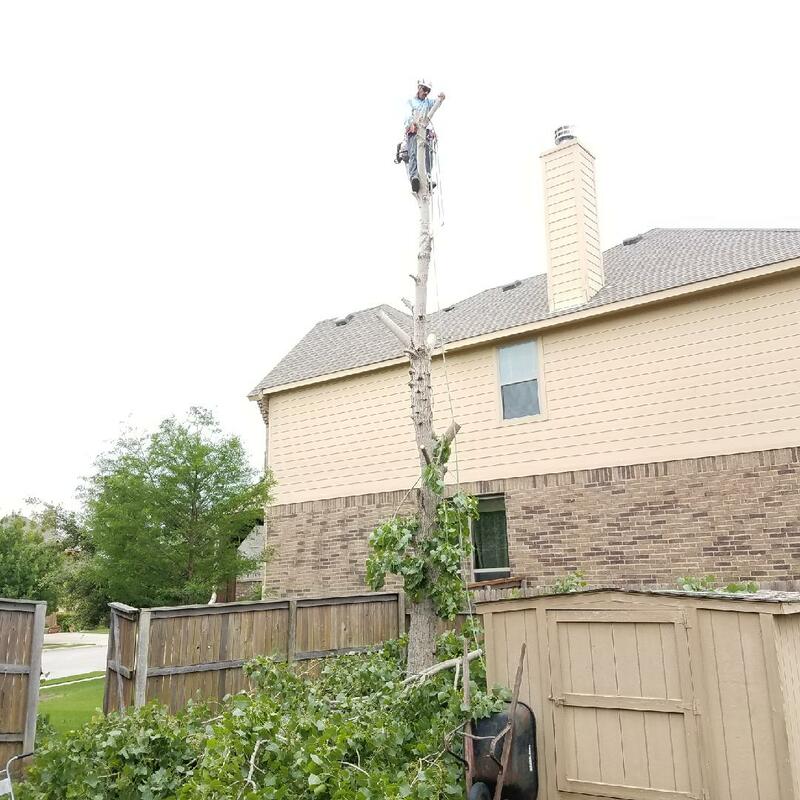 The most challenging type of Austin tree removal are those which have been toppled by storms. They can be extremely difficult and will test the limits of your abilities. We employ the most knowledgeable climbers in Austin and have a 100% safety record when it comes to these extreme tasks. We grind stumps down to 6-8 inches deep and never use chemicals. We remove all related debris, cut trees into rounds and chip all branches. Are you putting grass where the tree stump used to be? With a shallow grind, eventually the stump and roots will rot away leaving a noticeable depression. We grind the stump 6-8 inches and water pack the new dirt so your lawn will grow and stay healthy after tree removal and stump grinding. We never use chemicals to treat the ground after stump grinding, this means you could plant a new tree, in the same place on the same day! 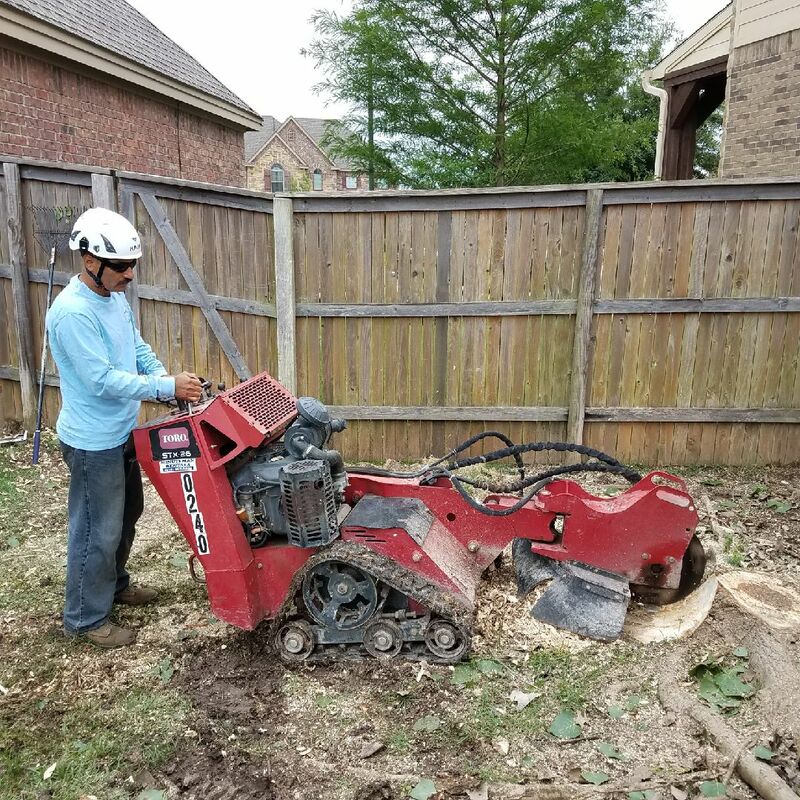 Stump grinding includes depths up to 6-8 inches, we inspect the area for utility lines before grinding the stump. Sometimes problems within a tree are so advanced it necessitates tree removal. Removal is necessary when a tree is dead or becomes a hazard to people, property or surrounding trees. The property owner may also request tree removal when expanding a home or replacing with a new tree. Our tree experts can evaluate all tree issues to determine if a removal is needed and the best possible method to accomplish. James Tree Service always uses the proper equipment and emphasizes a safety first practice. After the tree removal is complete, we haul away all debris leaving your property clean and beautiful. 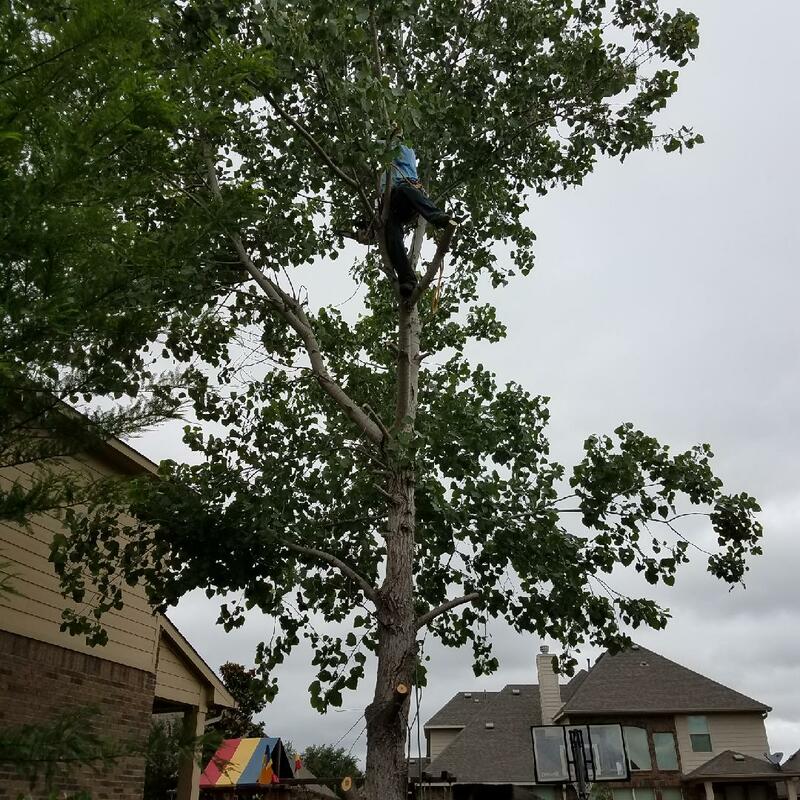 James Tree Service provides inexpensive tree removal as a fully licensed and insured business, essential to choosing the best tree service company.